Highest Quality Service. Affordable Rates. Year-Round Comfort. Find out about our current special promotions. Why Choose D.L. Haines Co. In 1975, we started this company with families in mind. 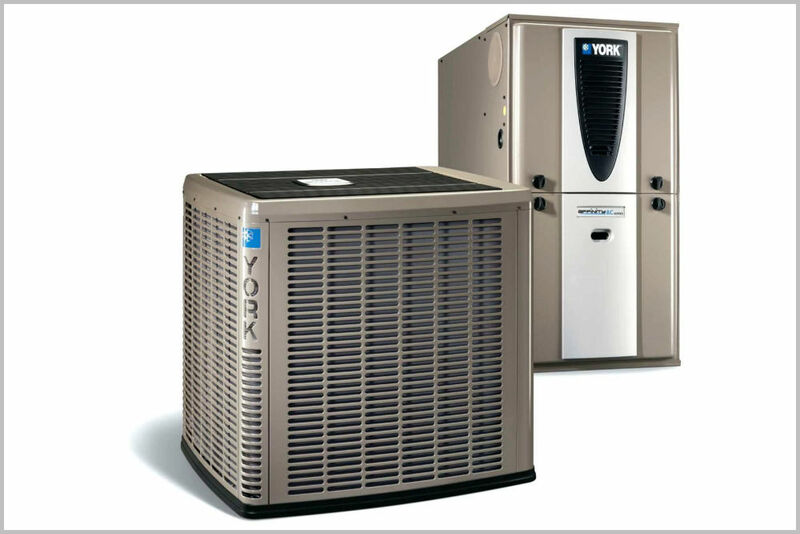 As a full-service HVAC company, we can repair all makes, models, and brands. All non-warranty parts have a 30-day warranty and all labor is guaranteed for 30 days. All new equipment installed by D.L. 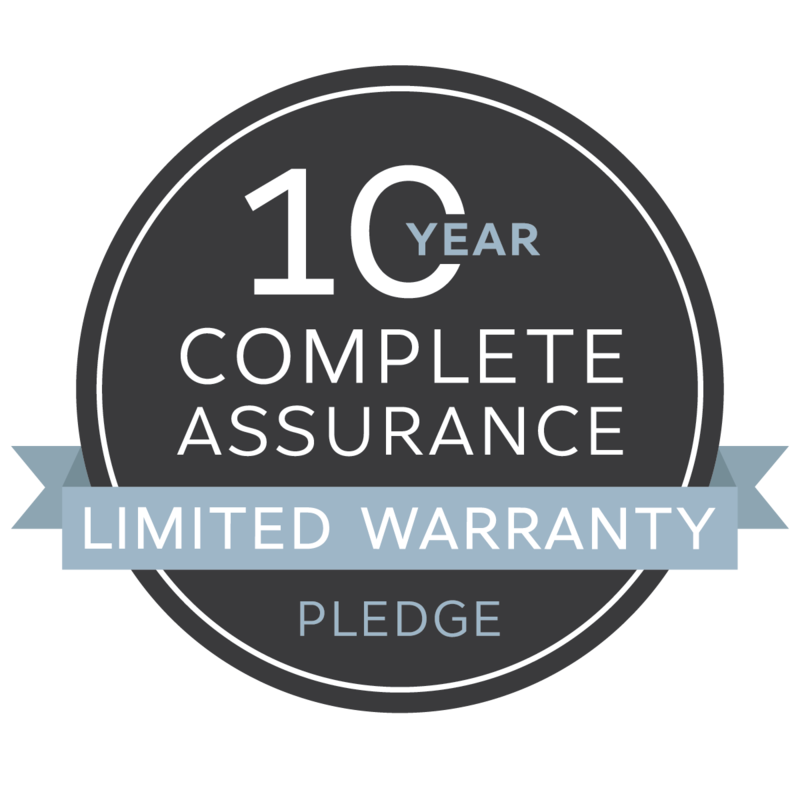 Haines comes with a 10 yr warranty on both parts and labor. Over these forty years, we proudly boast over 500 satisfied clients, many being repeat customers. Ready to become one of them? All our professional technicians are certified and continuously trained in service technologies. We service all makes, models, and brands. 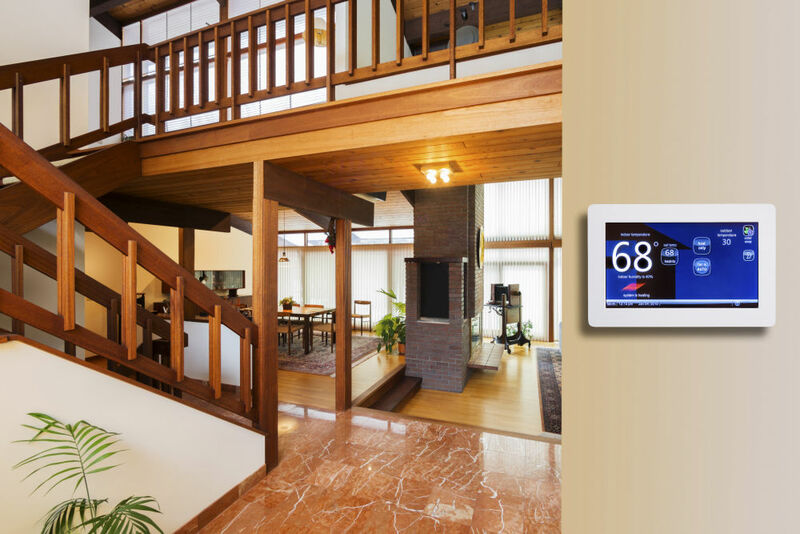 As well as all types of HVAC from ACs to Boilers and more. We offer affordable pricing on all services and products, as well as financing options available. We strive for 100% customer satisfaction. If you’re not satisfied, we’re not finished. 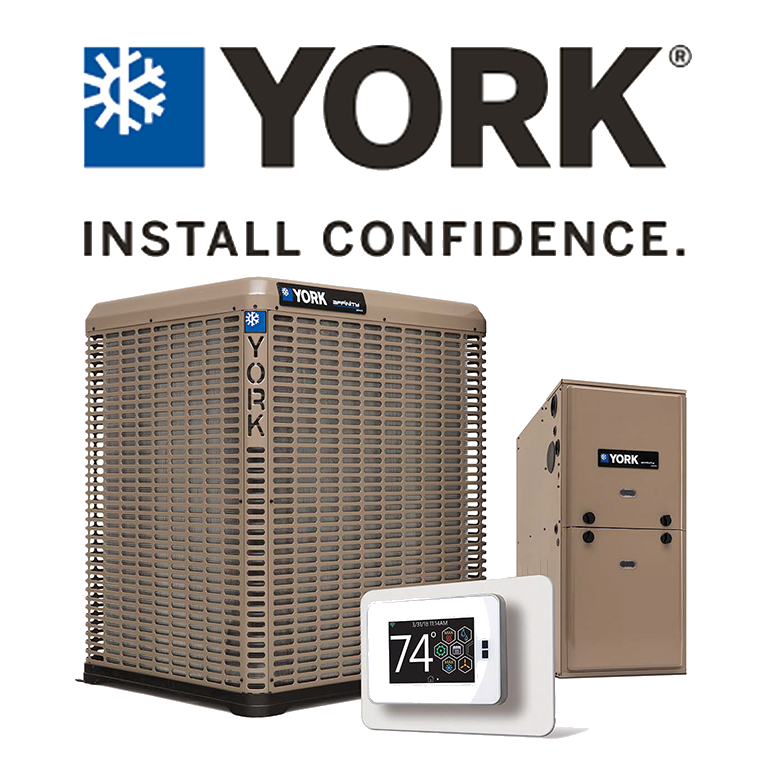 Designed, engineered and assembled in America, YORK’s innovative HVAC systems routinely win awards every year for their unparalleled craftsmanship and exceptional energy efficiency. 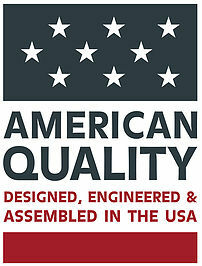 YORK products are backed by the best warranties in the business, making them the undisputed industry leader. with fast, reliable HVAC service. Trusted to do it right the first time since 1974!